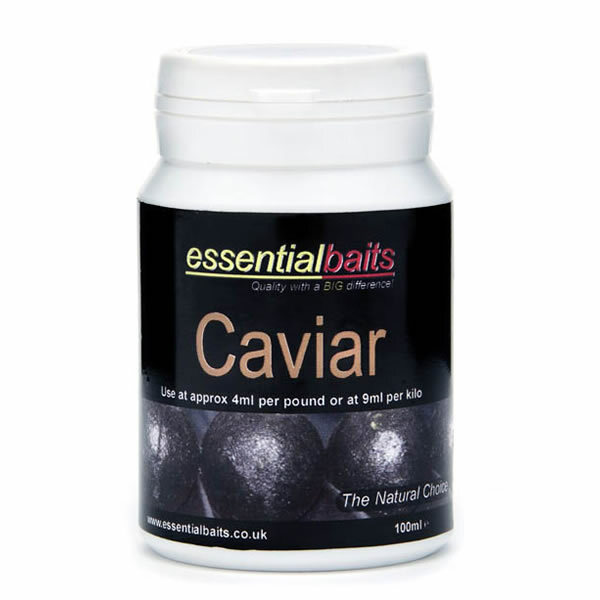 Liquid Flavours : Essential Baits, Quality with a BIG difference! 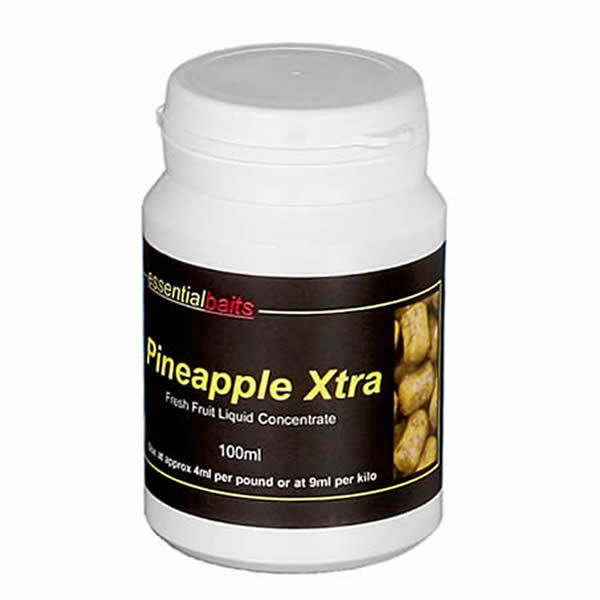 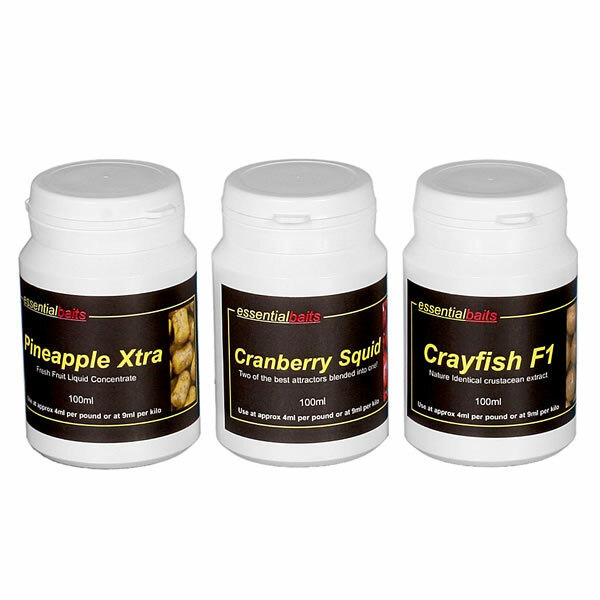 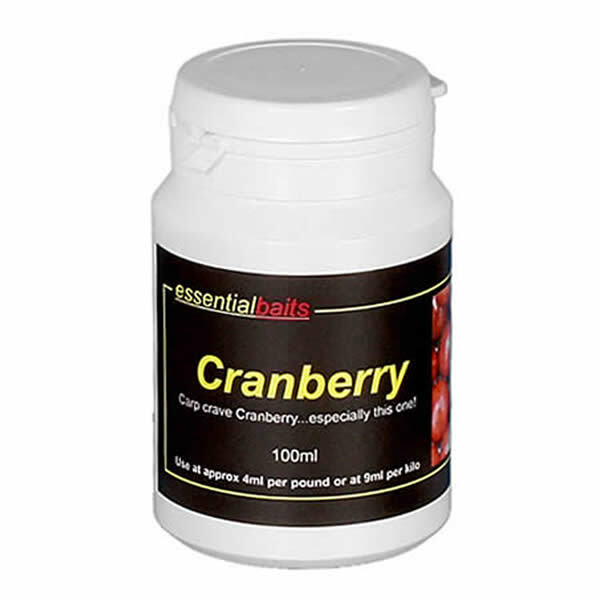 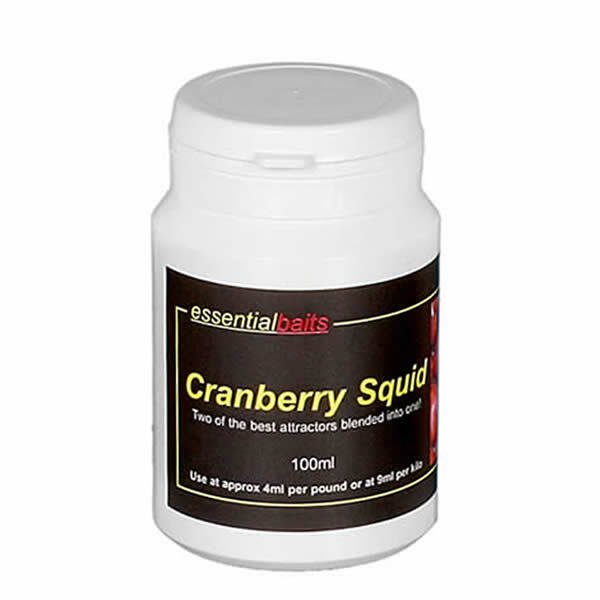 The following range of liquid flavours have been exclusively blended by Essential Products using a combination of natural and nature identical flavour compounds. 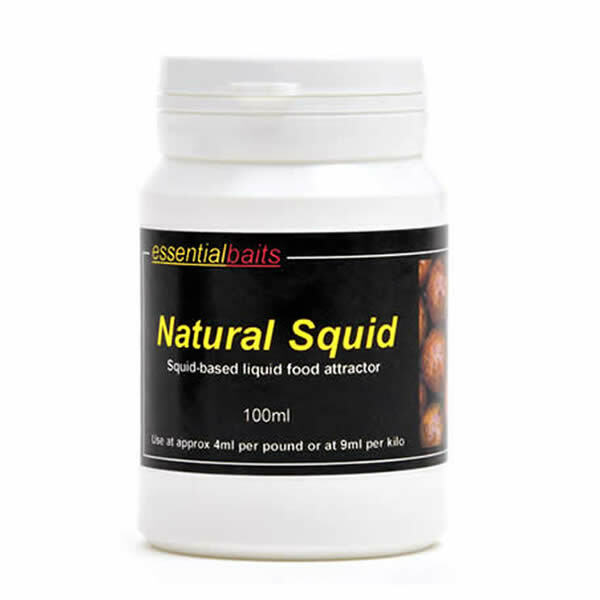 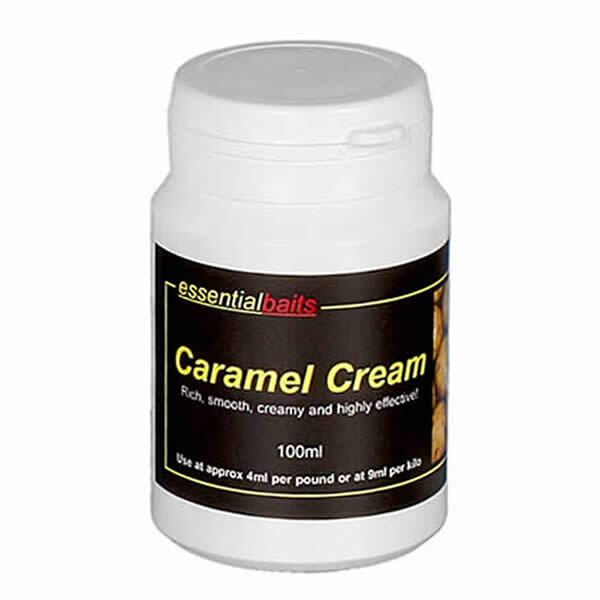 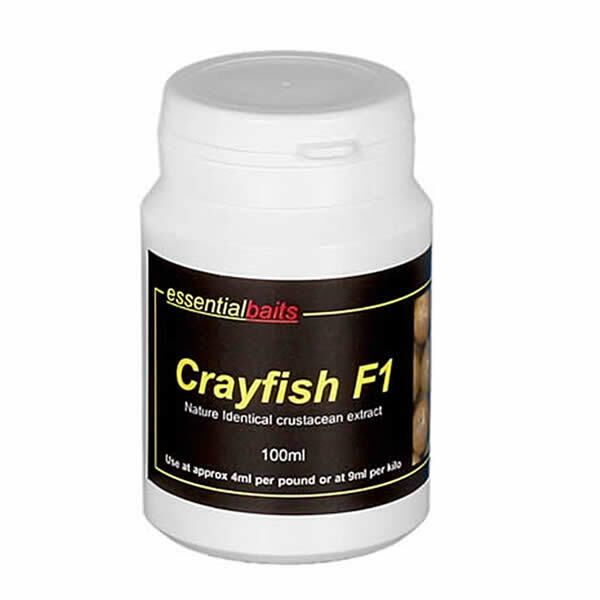 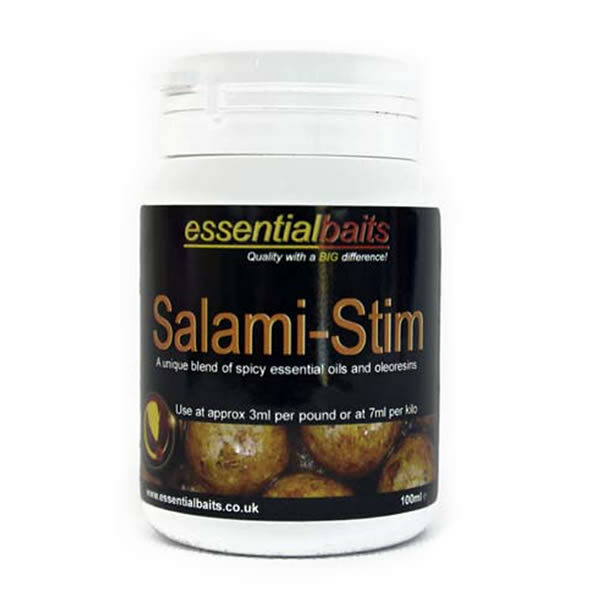 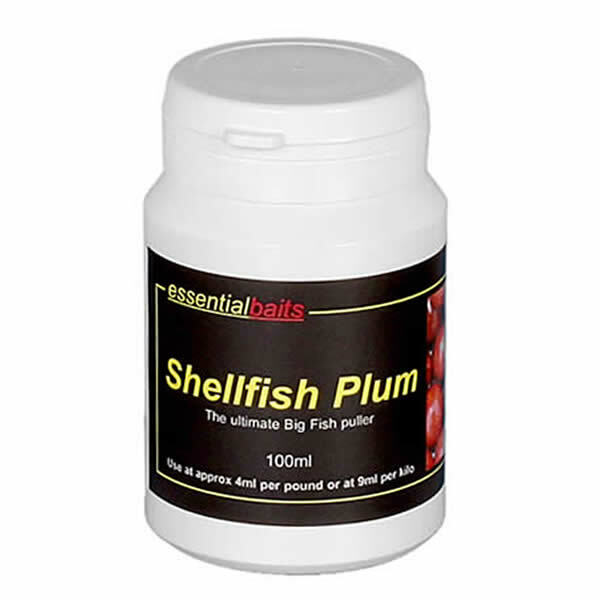 Further to this, the flavour base has been formulated to remain stable at high temperatures, therefore, unlike many other flavours, these will not ‘boil out’ during the bait making (boiling) stages.